In anticipation of the upcoming third instalment in the offbeat shooter series, Far Cry, set for release later this year, Ubisoft have released a new trailer for the game. The latest trailer focuses on Far Cry 3’s gameplay aspects, giving gamers a closer look at what the game’s got to offer. You can check out the Far Cry 3 gameplay trailer below. The game is set for a release on September 4th for North America and September 6th for Europe and Australia. Far Cry 3 is said to return to the franchise to it’s tropical island routes as seen in the very first Far Cry game, except this time you play as a guy with a Mohawk. 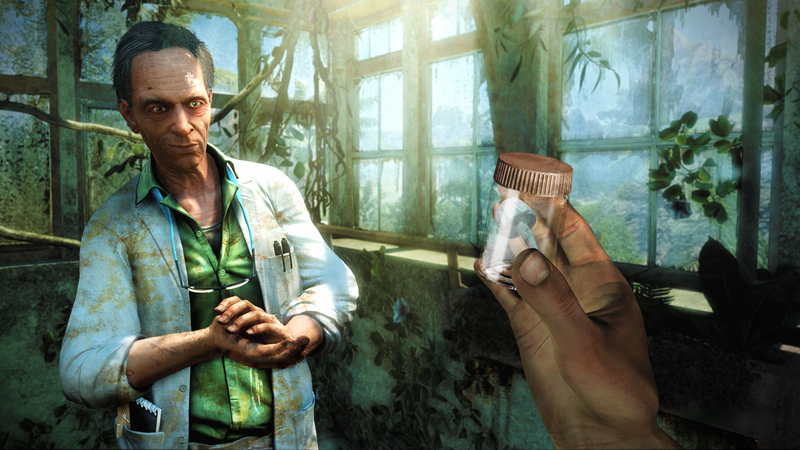 Let us know what you think of the Far Cry 3 gameplay trailer below in the comments section.